Definition at line 178 of file msipriv.h. Definition at line 181 of file msipriv.h. Referenced by msi_add_cabinet_stream(), and msi_get_cabinet_stream(). Definition at line 180 of file msipriv.h. Referenced by free_package_structures(), and msi_add_cabinet_stream(). Definition at line 182 of file msipriv.h. 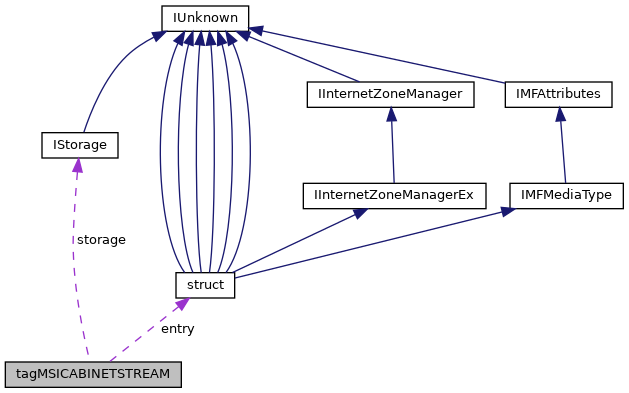 Referenced by cabinet_open_stream(), free_package_structures(), and msi_add_cabinet_stream(). Definition at line 183 of file msipriv.h.